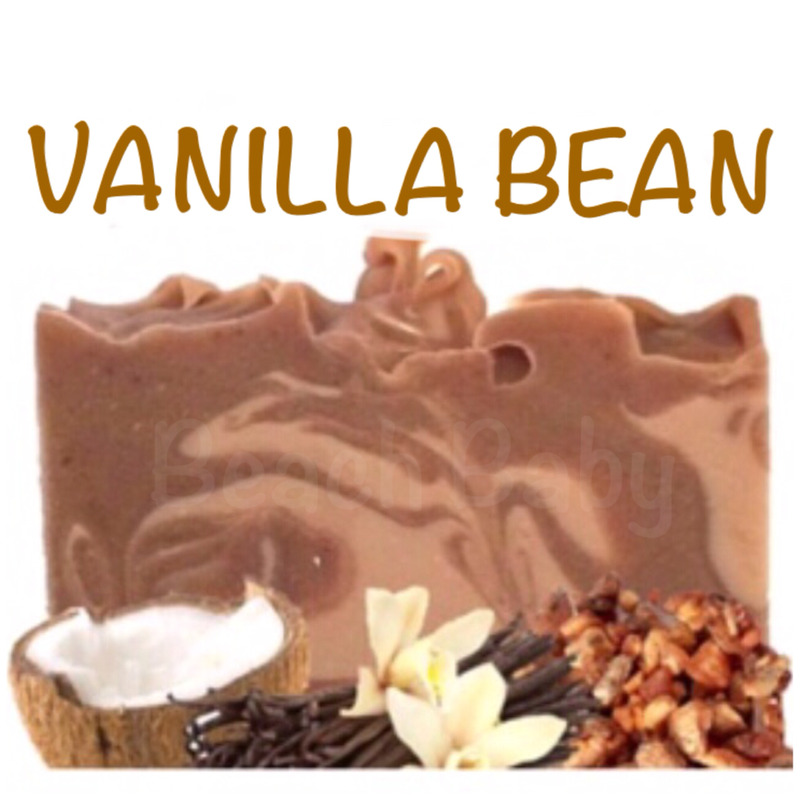 The decedence of pure Vanilla, combined with soothing, resinous Benzoin. We add Goat Milk, Buttermilk & Coconut Milk for their skin loving properties. 3 milks for that extra hydration we all sometimes need.